My Top Ten differences between White Terrorists and Others, judging by the Facebook shares, must be among the more popular pieces I have ever written. It keeps being proven correct by American journalism every day. I get hot under the collar thinking about all the effort the US government is expending to monitor who we call and where we are when we do it–in the hundreds of millions!– and about all the surveillance of innocent American citizens of Muslim faith and of mosques, when the American fascists receive much less focus. If a group is armed and announces its purpose is to spread hate of another group, wouldn’t that warrant some surveillance? 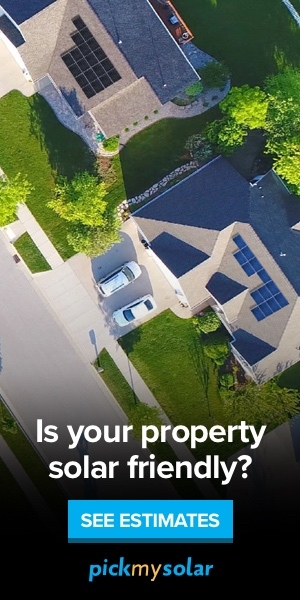 By surveiling us all, precious person power is being wasted. 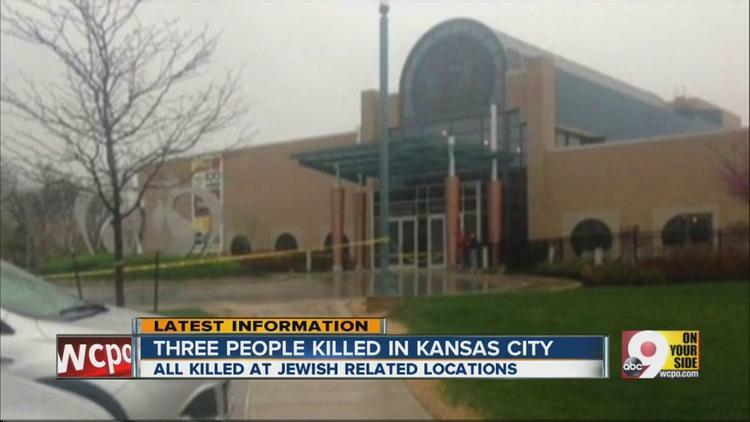 Thus, we had the horrible day-before-Passover attack on two Jewish community facilities outside Kansas City, KS allegedly committed by a Grand Dragon of the Ku Klux Klan (Frazier Glenn Cross or “Miller”, which left 3 people dead. My heart goes out to the innocent victims of hate. I put “Kansas” and “terrorism” in a search of Google News and did not get a single hit on this incident, which tells me that no US news services are describing it that way. Heck, the LA Times said authorities are cautioning that it is too soon even to call the shootings a “hate crime.” Since the shooter is said to have shouted “Heil Hitler,” I’m going to go out on a limb and say it was a hate crime. And I’m also pretty sure it was a form of terrorism. Likewise, if you search for Wade Michael Page, the white supremacist who shot down Sikhs, “and terrorism,” you only get opinion pages and blogs, not MSM sites. If the person accused of the shootings at Jewish facilities is guilty, he was certainly trying to intimidate a civilian population! And the Nevada cattle grazing extremists, if their behavior is being accurately described in the press, are trying to affect the conduct of government with threatened violence. Note that the Federal Code doesn’t mention anything about the terrorism having to be committed by an organization (though the KKK and the “Patriot” militia movement are organizations). And it doesn’t say anything about the definition not applying to white people.